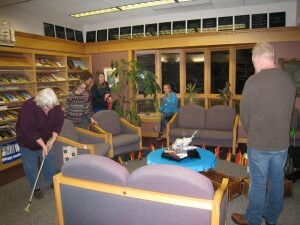 Beat that Cabin Fever by coming down to the library for some mini-golf! Fun for ALL ages! 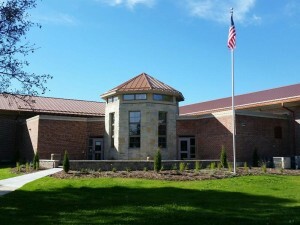 10:00am – 3:00pm golf the library for a donation to the KJML Friends. 5:00pm – 8:00pm Mini Golf Mixer! Admission is included with your annual friendship dues which can be paid/renewed that evening. Proceeds raised go to support future library events and new materials! Join us for a fun night of adult crafts! We will be making Broom Corn Wreaths. Cost is $5 and free for KJML members. 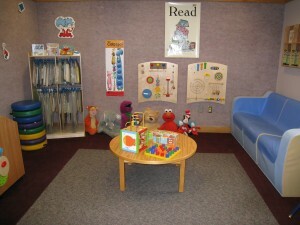 You can join KJML Friends at this event or at any time at the library front desk. Get ready to move! Sign up for the 5K Run or 2 Mile Family Walk. The cost is $25 on or before September 6 and $30 after. Family rate is $50 on or before September 6 or $60 after. A family is considered 4 or less. Must be registered by August 29 to receive a T-Shirt. 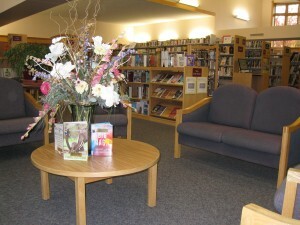 Friends of the Library members receive a discount when they sign up. 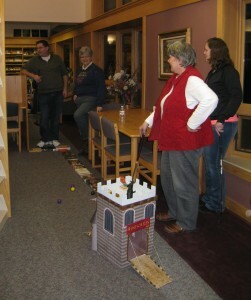 A 12-hole Adventures in Reading themed mini-golf course right through your very own Karl Junginger Memorial Library. If you are under 13 years old be sure to bring an adult! Participants enjoyed learning how to turn their old books into works of art! 2nd Annual Wiener & Kraut 5K Run/Walk. Presented by Friends of KJML & Waterloo Area Chamber of Commerce and sponsored by Avestar. Saturday, September 9, 2017 9:30am. The book sale was a huge success this year! Thank you to all of our volunteers that helped make this day possible! Also thank you to everyone that stopped by and shopped! Everyone enjoyed a night out spent with friends and being creative! Join us for a fun night of book folding art sponsored by The Friends of KJM Library. Cost: $5 Friends members free! Thank you to businesses that sponsored the event! The Friends sponsored a Murder Mystery Party. The theme was Murder of a Millionaire. Everyone had a great time! Thank you for those who celebrated our grand opening with us at our mini golf mixer. We heard lots of good comments about it! We are currently working on planning our next event. Check back later for more information.